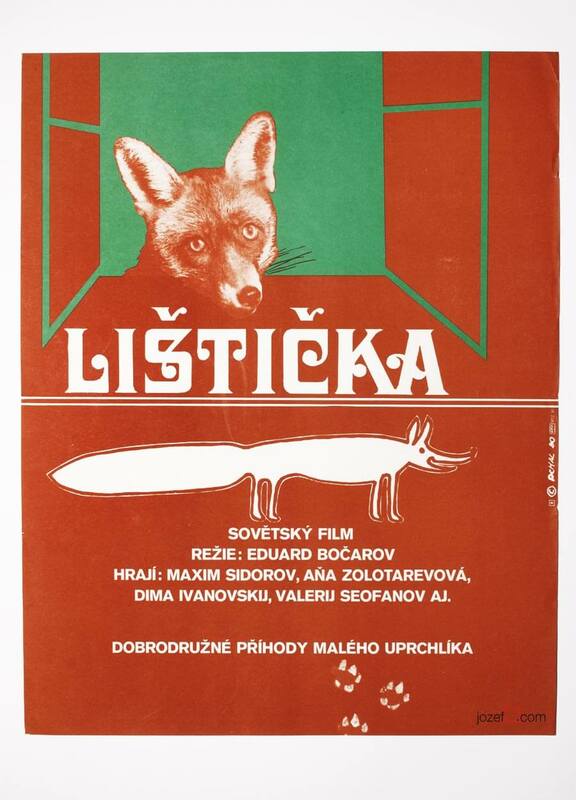 Beautiful movie poster illustrated for Russian children’s tale. 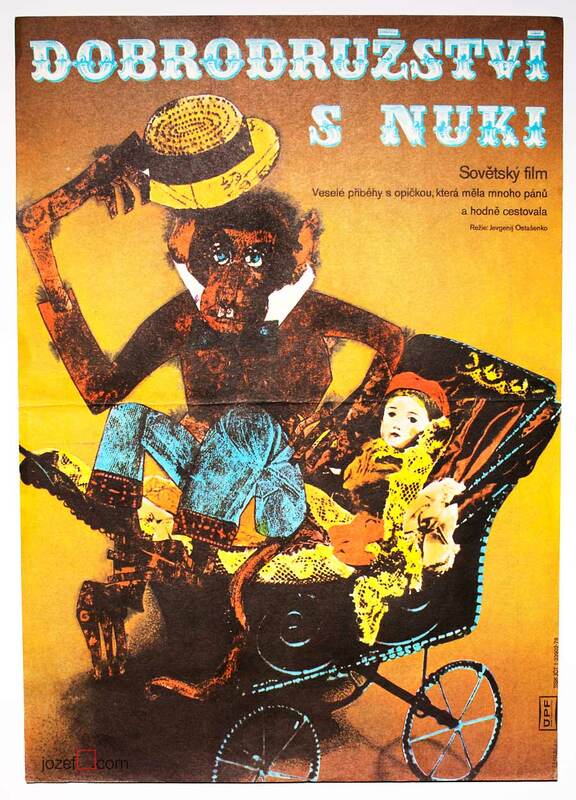 Children’s movie poster for Russian tale. Poster is folded. Slightly creased and with little cracks on the edges. Small spots at the back. Movie poster is in A3 size. Good condition. 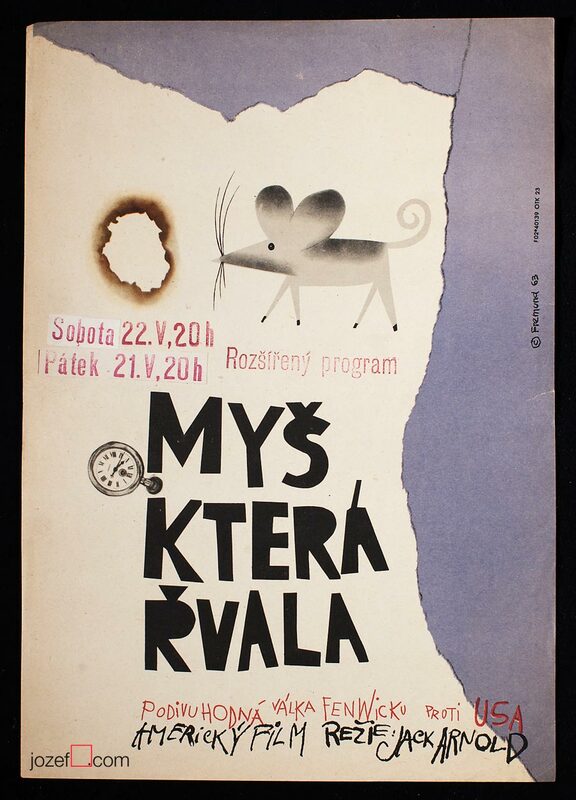 vintage posters made designed for children’s movies. 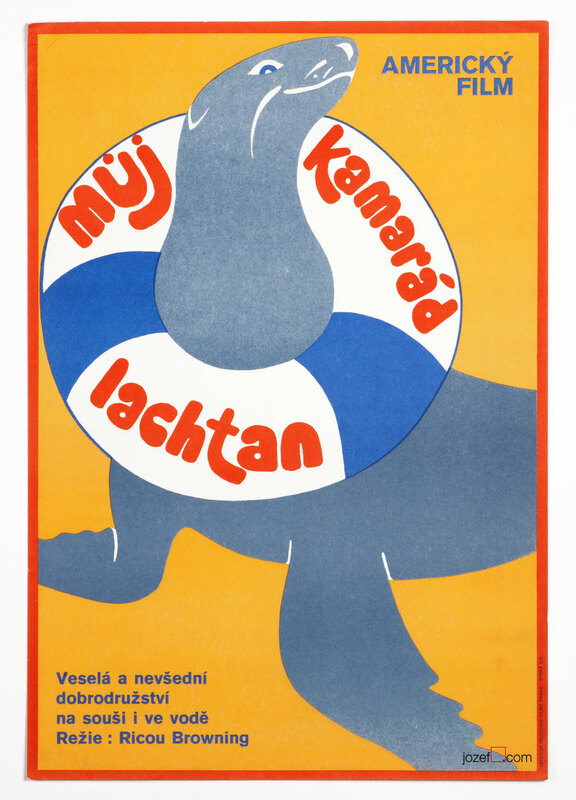 1970s movie posters in our shop. 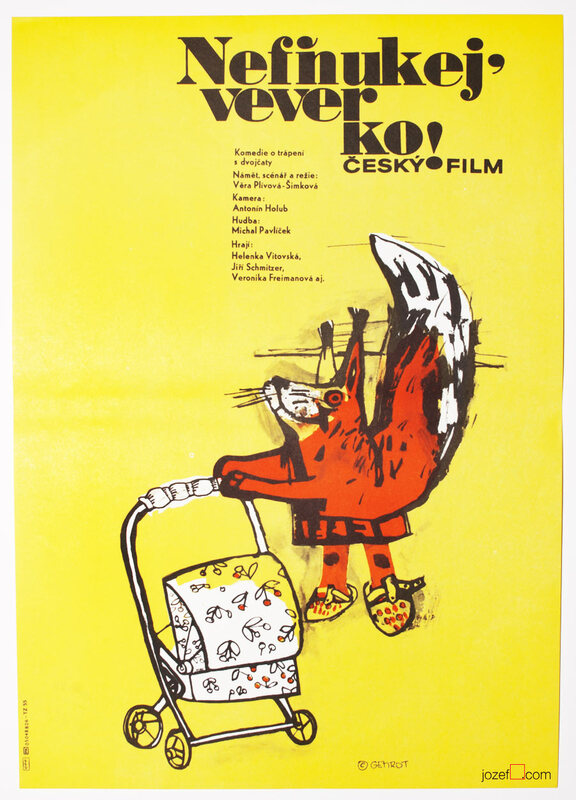 Be the first to review “Movie Poster – Adventures with Nuki, Ivan Kremláček, 1975” Click here to cancel reply.